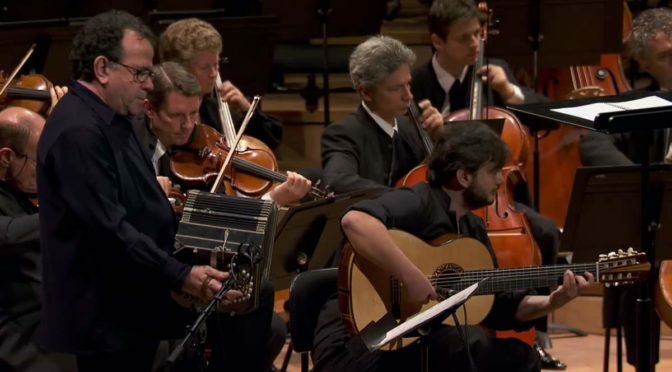 Argentine tango composer, bandoneon player and arranger Astor Piazzolla’s Concerto for Bandoneón, Guitar and String Orchestra (“Hommage à Liege”). Orchestre de Paris conducted by Alondra de la Parra. Soloists: Richard Galliano (Bandoneón), Yamandu Costa (Guitar). Accompanied by the Orchestre de Paris, the Dutch violinist and violist Janine Jansen performs Pyotr Ilyich Tchaikovsky’s Violin Concerto in D major, Op. 35. Conductor: Paavo Järvi. Recorded in January 2015. 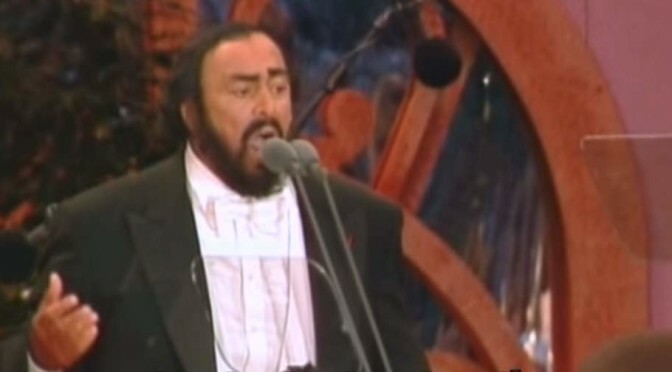 The legendary Italian tenor, Luciano Pavarotti sings Agustín Lara’s Granada, a song about the Spanish city of Granada written in 1932 by the Mexican composer. Conductor: Leone Magiera, the Italian pianist, and conductor. He was Luciano Pavarotti’s childhood friend and was his piano accompanist and the preferred conductor. 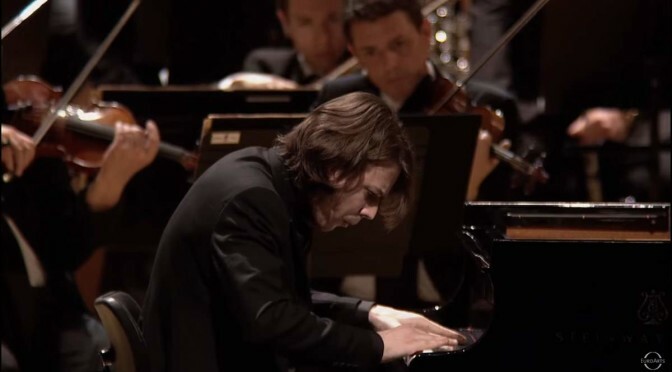 French classical pianist David Fray plays Maurice Ravel’s Piano Concerto in G major. 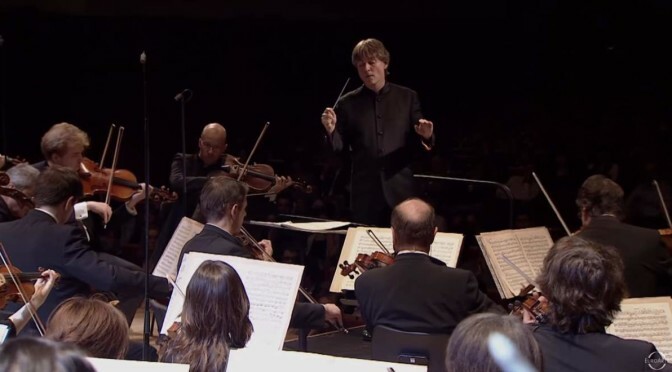 Orchestre de Paris conducted by Esa-Pekka Salonen. Recorded live at the Salle Pleyel, Paris on 8 March 2011. This HD video is published by the EuroArts channel. 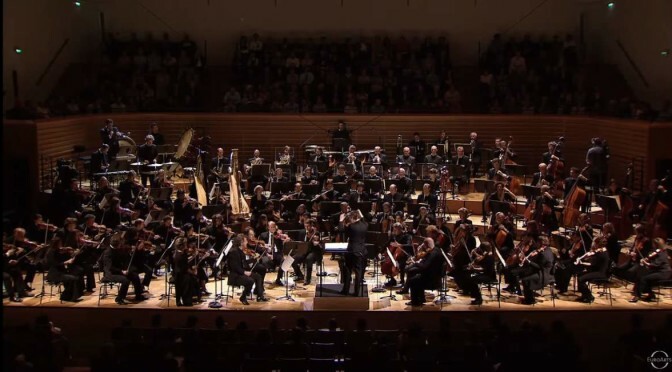 Conducted by the Finnish conductor Esa-Pekka Salonen, the Orchestre de Paris performs Ludwig van Beethoven’s Symphony No. 7 in A major, Op. 92. Recorded live at the Salle Pleyel on 8 March 2011. Published by the EuroArts channel. 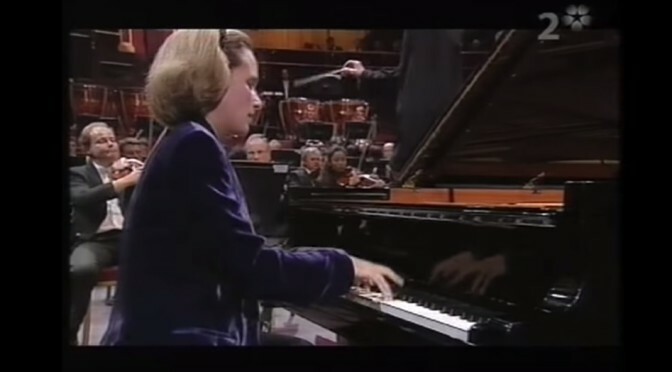 Accompanied by the Orchestre de Paris, the French classical pianist Hélène Grimaud plays Ludwig van Beethoven’s Piano Concerto No. 4 in G major, Op. 58. Conductor: Christoph Eschenbach. Recorded at the Royal Albert Hall in 2001 during the BBC Proms. Young French cellist Gautier Capuçon plays Antonín Dvořák’s Cello Concerto in B minor, Op. 104, B. 191, the last solo concerto of the Czech composer. Orchestre de Paris conducted by Paavo Järvi. Filmed in the Salle Pleyel in Paris and directed by François-René Martin. 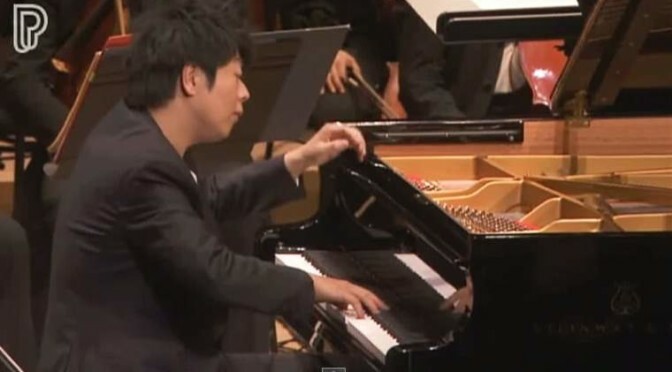 Chinese concert pianist Lang Lang plays Pyotr Ilyich Tchaikovsky’s Piano Concerto No. 1 in B-flat minor, Op. 23. Orchestre de Paris conducted by Paavo Järvi. From the opening of the Philharmonie de Paris, January 2015. A brilliant interpretation of the famous piece.